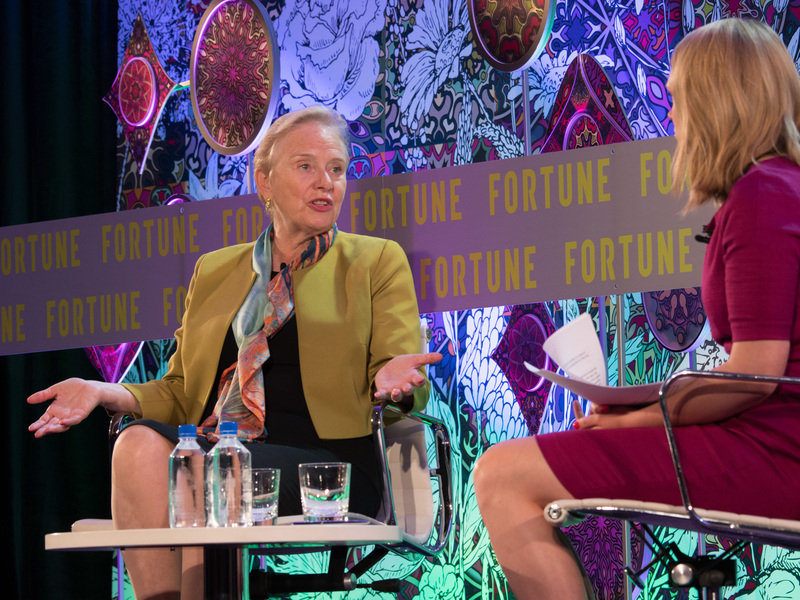 Artificial intelligence offers limitless potential for the financial industry, but at Fortune‘s MPW International Summit on Tuesday Mastercard vice chairman Ann Cairns also called attention to some of its existential risks. Cairns has firsthand experience being a pioneer in her field. She started her career with British Gas and was the first woman in Britain approved to work on an offshore oil rig.